We recently announced our official rebrand from Sunstone to Heartcore, along with the expansion of our teams in Berlin, Paris, and Copenhagen. All of these recent changes are tied to our mission to build category-defining consumer brands by putting founders first — and having sufficient resources to do so. 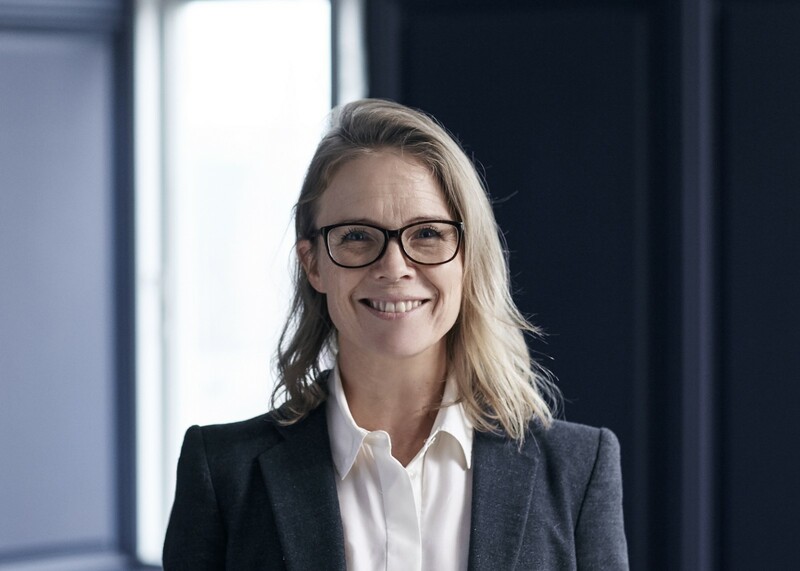 As part of our team expansion, we have defined a new important role at Heartcore, and are thrilled to have Signe Marie Sveinbjørnsson join us as Partner and Chief Operating Officer, based in our Copenhagen office. Signe comes to us with a wealth of legal & operational knowledge. She was formerly an M&A Lawyer with Kromann Reumert, a top tier Danish law firm, and in the past six years has worked in legal and operations at Maersk Oil and Total. Her life has taken her all over the globe — to Sweden, England, France, New Zealand and Kenya — and she speaks five languages, including English, Danish, Swedish, and some German and French (quite advantageous for Heartcore’s international community of founders). As Heartcore’s COO, Signe will support the investment team in legal and day-to-day operations, including the execution of transactions, ensuring that all investment processes run smoothly so we can deliver the fastest and most founder-friendly process in our industry. Signe is a proud bibliophile (she’s especially fond of fictional literature and cookbooks for “mind travel”) and an avid tennis fan. In typical Scandinavian fashion, Signe commutes to work via bicycle, her primary form of transportation. We’re very proud to have Signe join us at Heartcore, and look forward to supporting our community of founders with the unique perspective and expertise that she brings. Welcome, Signe! You can learn more about Heartcore’s mission, team and portfolio companies here. Heartcore Capital is an early-stage venture capital firm devoted to backing exceptional founders building category-defining consumer internet brands.